According to the latest US census, Detroit has lost a quarter of its population in the past 10 years. The decline has left many buildings, like the Woodward Avenue Presbyterian Church seen here, derelict. 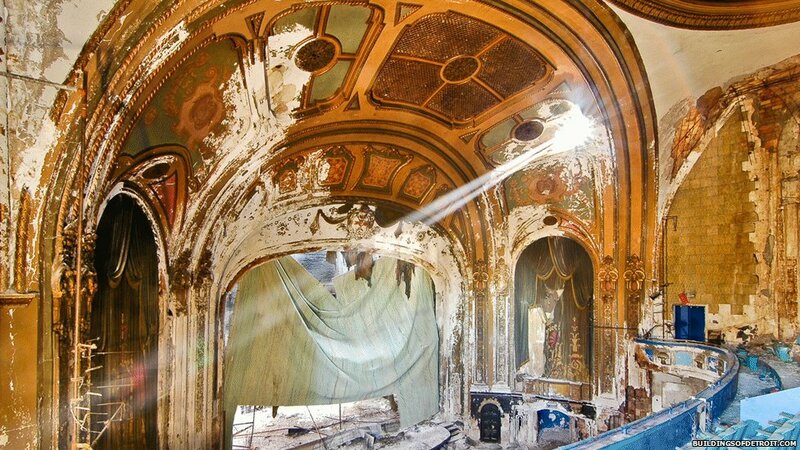 Here is a rare look inside some of the city's abandoned landmarks. All images provided by buildingsofdetroit.com. 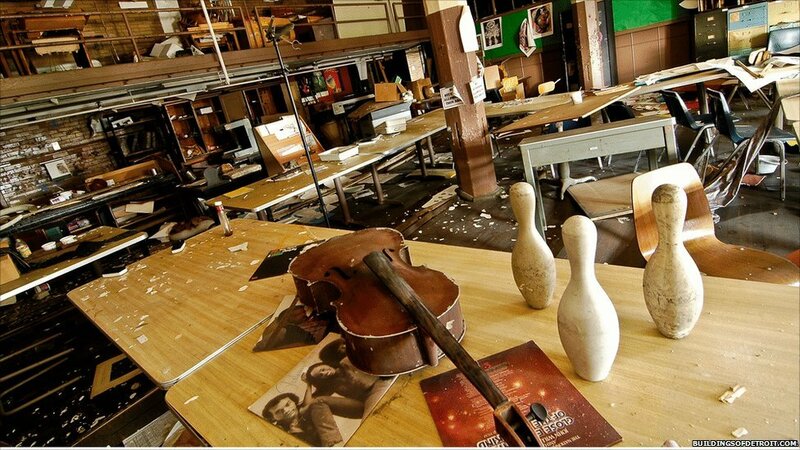 More than 50,000 students passed through the doors of Cass Tech High School before it closed. Among its notable pupils were singer Diana Ross, carmaker John DeLorean, and former Detroit Mayor Kwame Kilpatrick. Clark Gable was the first person to appear on the screen of the 2,500-seat Eastown Theatre when it opened in 1931. It later became a concert venue with The Who, the Kinks, Yes, and Cream among others playing there. 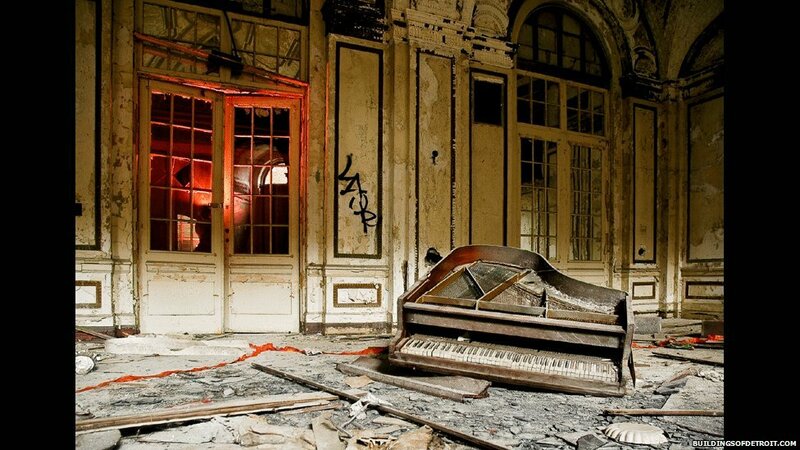 In the 1990s it became a venue for raves, before being taken over by a church group, and finally abandoned. Opened in 1927, the luxurious Lee Plaza residential hotel offered a "complete home life with all the detailed service of a great hotel added" according to a 1931 brochure. 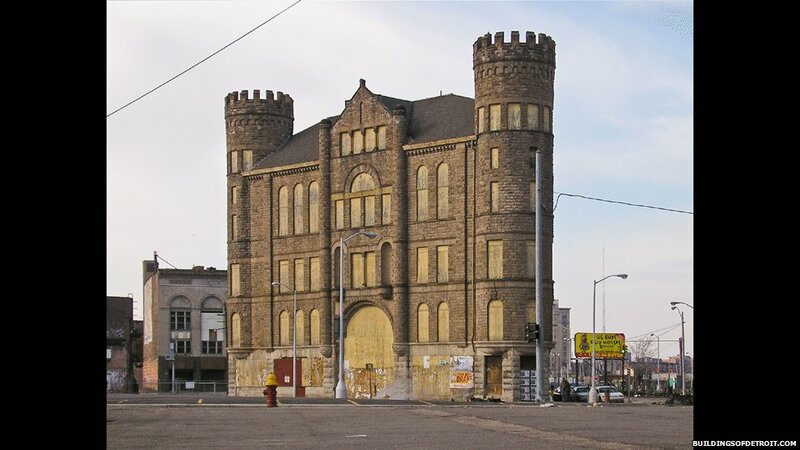 It later housed Detroit pensioners, before closing in 1997. 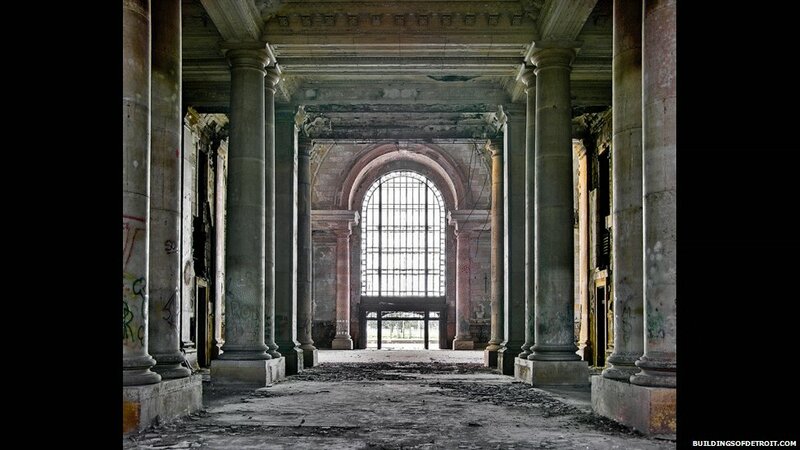 The waiting room in Michigan Central Station is almost 100ft wide and 230ft long, with 14 marble pillars. During the 1940s, more than 4,000 people a day would cram into this cavernous space. Among those who arrived there were Presidents Herbert Hoover and Franklin D Roosevelt, Charlie Chaplin and inventor Thomas Edison. Originally a venue for jazz and big bands when it opened in 1928, the Grande Ballroom later became famous as a rock venue in the city. Among those that performed on its stage were Pink Floyd, Chuck Berry and the Velvet Underground. It closed in 1972 and has stood empty ever since. Opening in 1900, the turreted Grand Army of the Republic building was built as a social spot for veterans of America's Civil War. 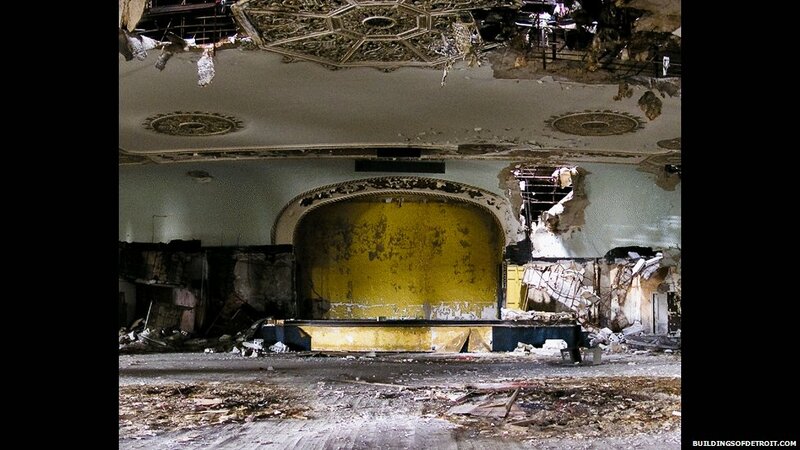 It was later used for meetings of everyone from Alcoholics Anonymous to dance troupes. Suggestions of what to do with it have included bed and breakfast accommodation, offices and luxury flats. 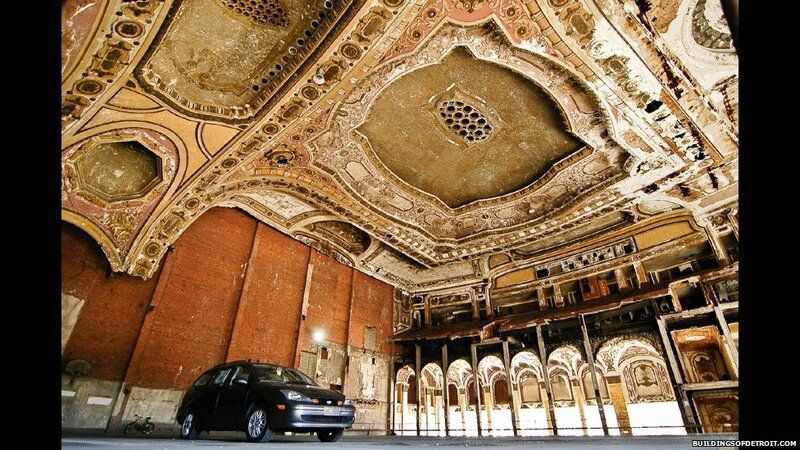 Originally an ornate theatre and cinema - the lobby alone had marble archways and large crystal chandeliers - the Michigan Theatre showed its final movie in 1971, before becoming a rock venue, and finally a car park. Ironically it was built on the site where Henry Ford created his first car, the quadricycle. 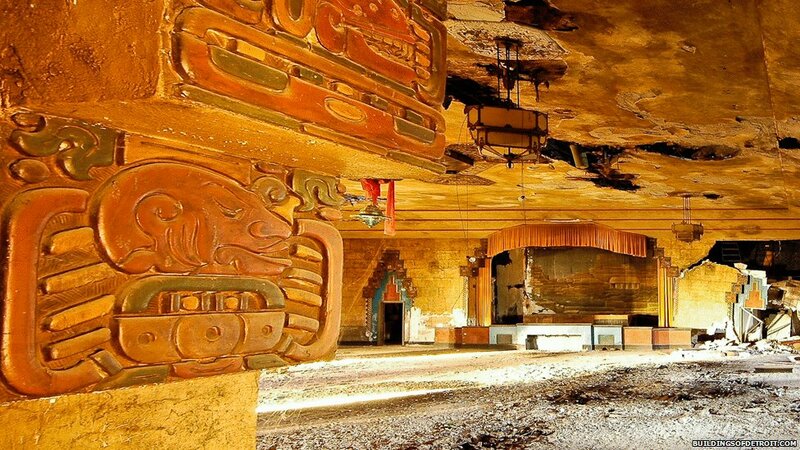 Despite opening in 1929 in the teeth of the Depression, the Vanity Ballroom would host crowds of 2,000 people five nights a week, as they danced to the sounds of big bands, flanked by Aztec insignia. It later became a venue for Caribbean music before finally closing in 1988.